The craft cocktail scene in Bangkok is booming, and few people are as qualified to comment on it as Anya Montague. 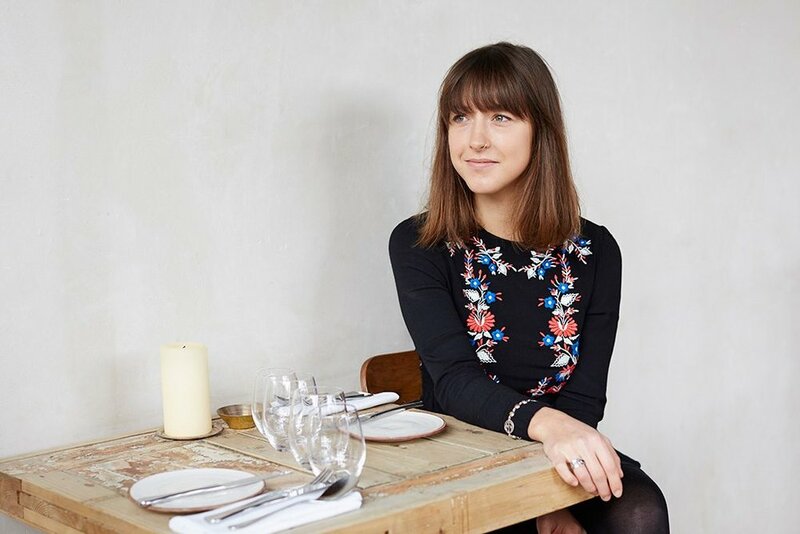 Anya is passionate about using local and sustainable herbs, fruits, and spices to create bespoke cocktail lists. Award winning bartender and Co-Founder of Pollen Room Anya Montague has set up a shop at Perilla, with a two week cocktail bar pop up. Here you'll find beautiful floral-style drinks using local ingredients, a perfect fit for Perilla, which also has a focus on humble, local produce. Newington Green's Perilla is teaming up with cocktail crafters Pollen Room for a two week collaboration starting today. It will see Perilla's Ben Marks and Matt Emmerson, who launched their first restaurant late last year following a series of pop-ups, work with Pollen Room's Anya Montague, who most recently mixed concoctions for Dan Barber's WastED project. The Upcoming - From foraging to global pop ups, an interview with the rising star of London's cocktail scene. A beautiful moment by moment write up from Mina Park of Sook, our wonderful host to Pollen Room in Hong Kong. Immerse yourself in her wonderful way with words and lovely images of this special weekend. Meadowsweet; Napue finnish gin stirred with meadowsweet petal tincture, blanc vermouth and meadowsweet infused Lillet Blanc. A write up of the Pollen Room botanical pop up in Hong Kong. Signature cocktail Anime Star with artwork from Nathan Cowdry.